From week long treks along the stunning southwest coast path to two hour guided walks investigating West Cornwall’s ancient monuments, we are the definitive local business for Walking in Cornwall. Our walks focus strongly on the remarkable ancient monuments that punctuate West Cornwall’s moors and coastline. 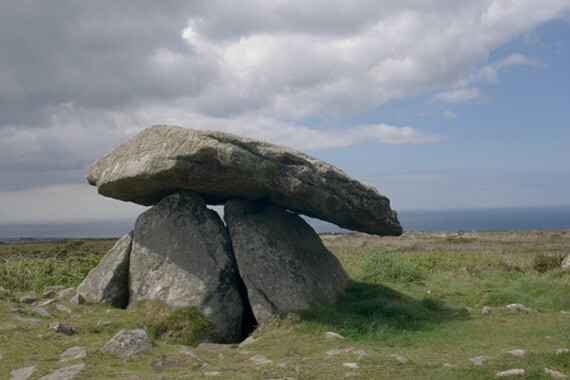 These stone circles and burial chambers are found in greater numbers here than perhaps anywhere else in the British Isles and we take our guests on a tour through the past where the visible connections to that past still survive. There's nothing better than contemplating the past right next to the authentic remains of a Bronze Age burial chamber or the pillars of an Iron Age stone circle. We have a simple purpose; an aim to give people a great time while discovering the Cornwall that lies beyond the recognisable attractions that everyone goes to. 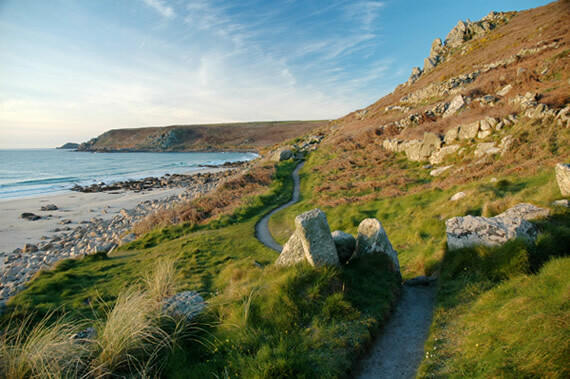 Whether it’s a week-long holiday or a couple of hours on the moors, we can show people a Cornwall that will fascinate them. With our self led walking holidays in Cornwall, there is no need to worry about booking your accommodation, carrying heavy backpacks, selecting the best route or even what to do on those rainy days when you just don’t fancy another day on the trail. 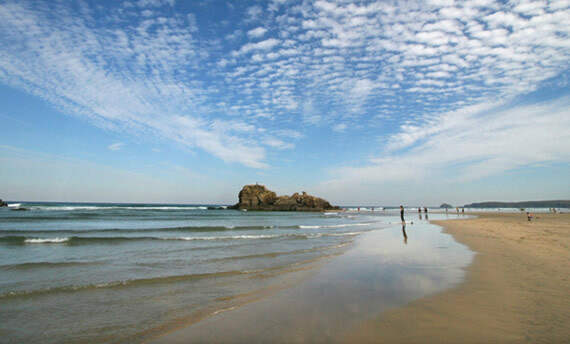 We take care of everything so that you can concentrate on enjoying what you came for, the beautiful Cornish landscapes. If you prefer to organize everything yourself but don’t want to be weighed down with bags, we also offer a baggage transfer service.